We’re proud to unveil an exciting breakthrough in sport fishing technology with the debut of the GS-1000 at the 2019 Progressive Miami International Boat Show! 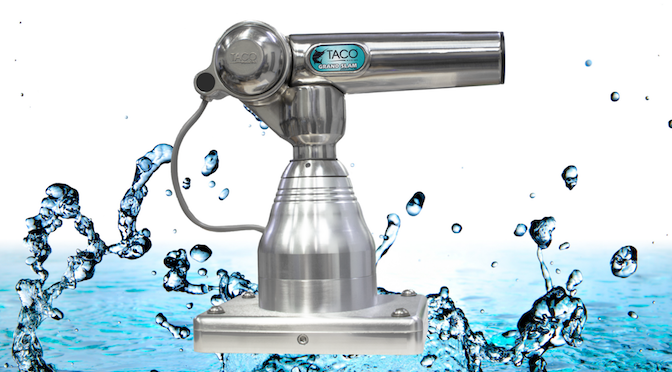 The GS-1000 Electro-Hydraulic Outrigger Mounts drives lift and rotation through a 1,000-PSI hydraulic pump. 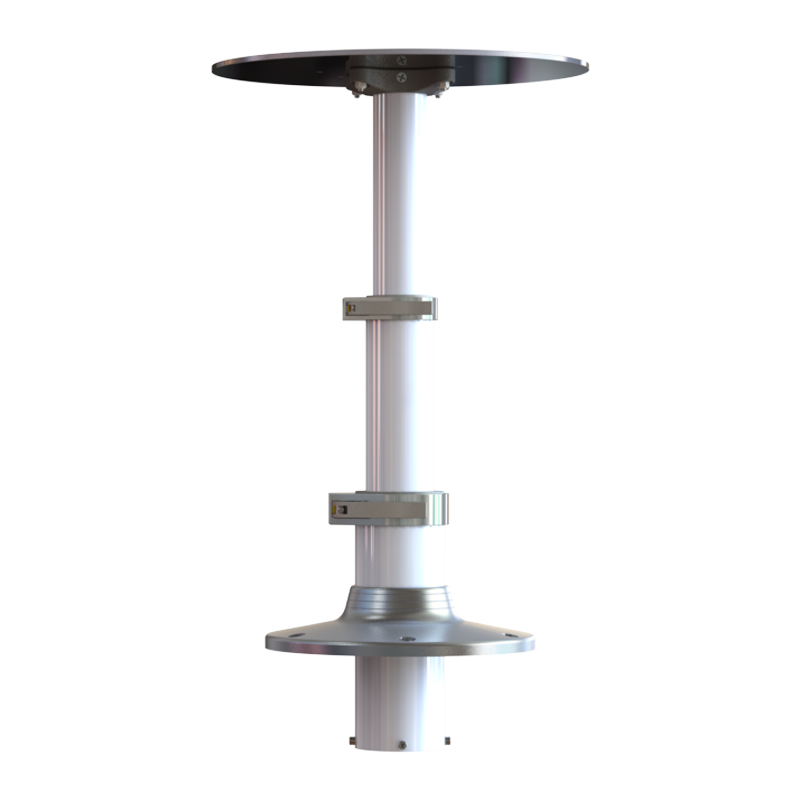 After extensive research, design and testing, we developed an outrigger mount that can safely lift and rotate poles from the comfort of the helm with the simple push of a button. Gone are the days of climbing on gunnels and having to struggle with manual adjustments.  We’re proud to partner the launch of the GS-1000 with Scout Boats in booth 446 and Streamline Boats in booth 382. Both will feature displays at their in-water exhibits. 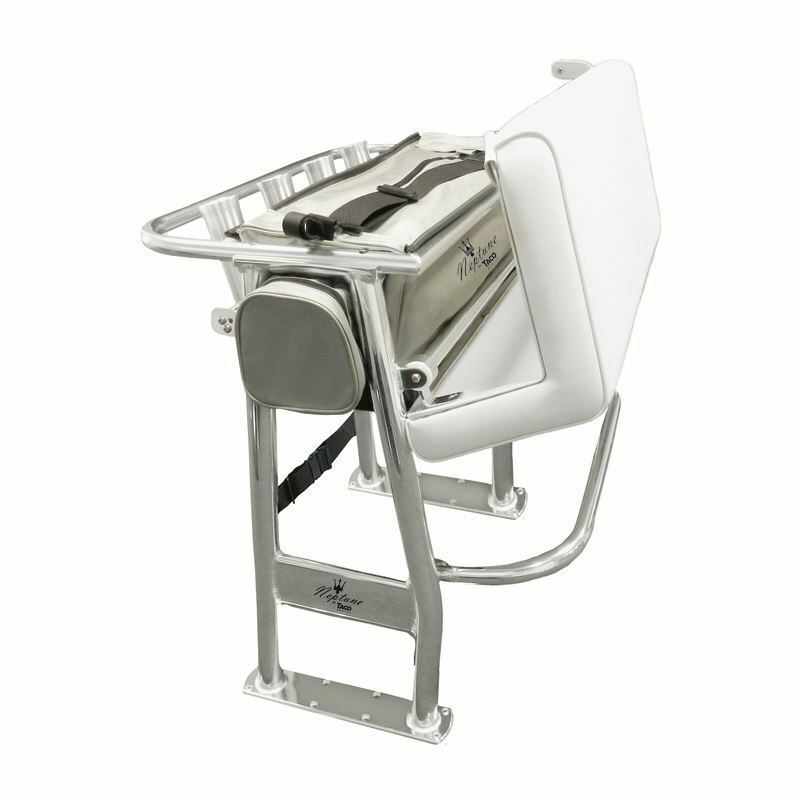 Streamline will also have a full set installed on their new 45’ center console,which is available for sea trials at the show. 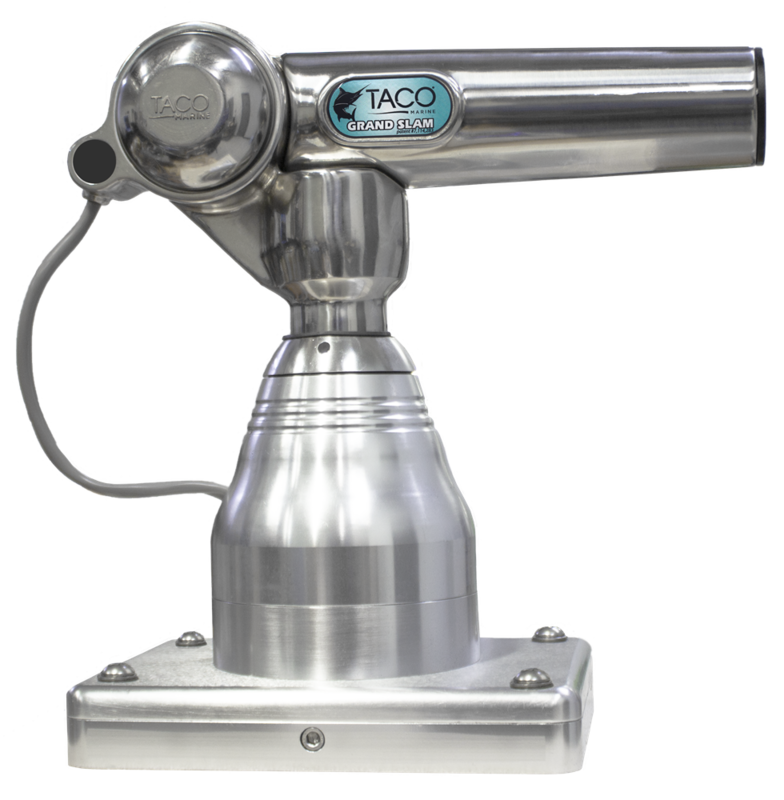 Additionally, the GS-1000 is nominated for an Innovation Award at Miami and can also be viewed in our TACO Marine booth C199. 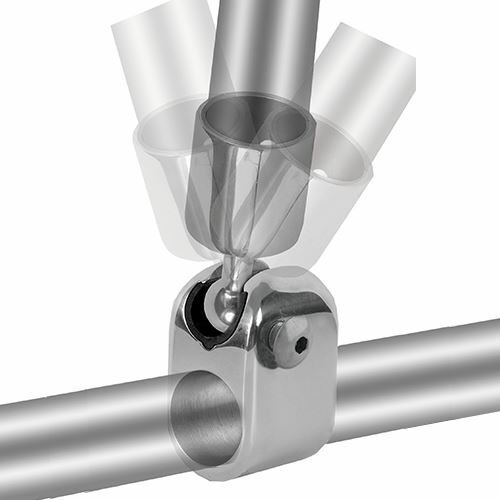 The GS-1000’s electro-hydraulic design and microprocessor-controlled system adjusts the angle of lift from 0 to 75 degrees with incremental stops at 30, 45 and 60 degrees. A 1,000-PSI hydraulic pump drives both the lift and rotation. It is designed to be surface mounted on the hardtop with all hydraulic lines and wiring concealed inside the top. 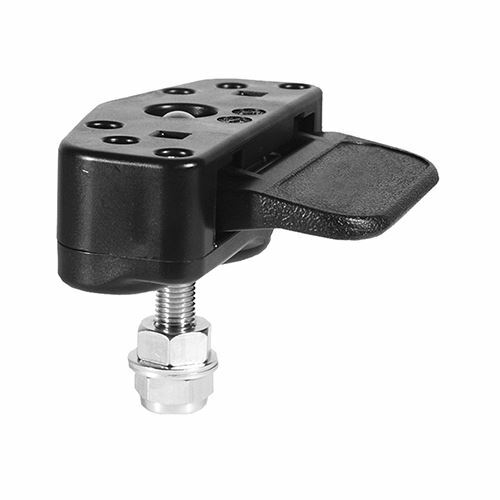 From the safety and comfort of the helm, easily adjust lift and rotation of outriggers with the simple push of a button. 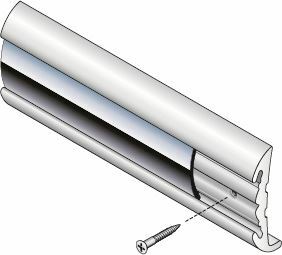 For added security and safety, rotation cannot take place without the release of the locking mechanism at the control panel. The GS-1000 mates with our 20’ and 24’ Pro Series Carbon Fiber Twist & Lock Tele-Outriggers, which contain a patent-pending Twist & Lock install feature. As a sport-fishing innovator, we believe the GS-1000 meets the current and future needs of serious anglers who crave more advanced technology for the larger, high-performance fishing boats of today. This product is a leader in performance, functionality and design, and we’re excited to introduce it at the upcoming 2019 Progressive Miami International Boat Show, Feb. 14 through 18. To see the GS-1000 in action, stop by and see us in the TACO Marine booth C199, Streamline Boats in booth 382 and Scout Boats in booth 446. 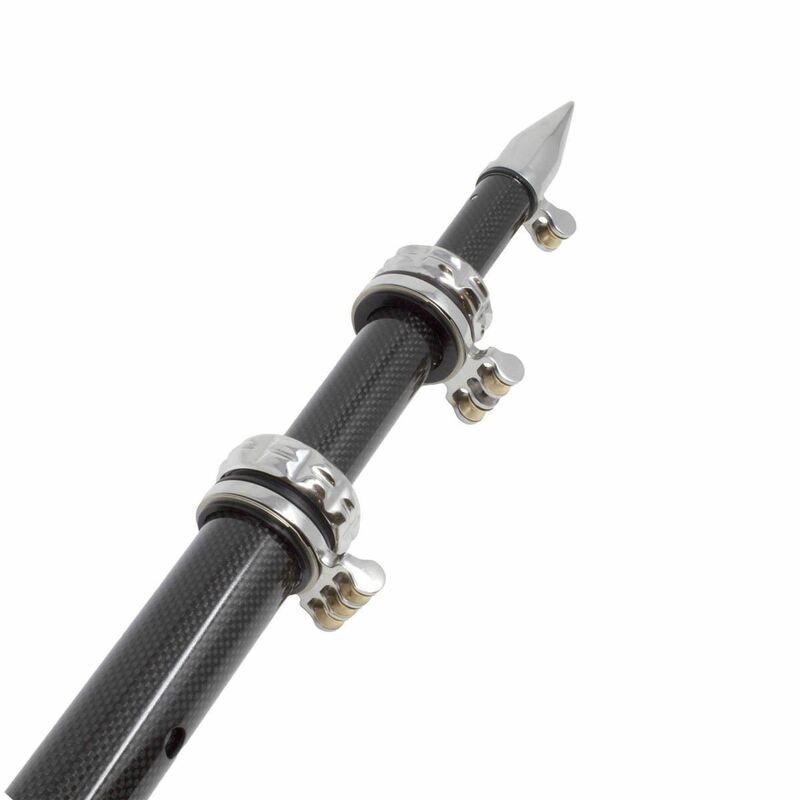 We’re also showcasing an array of exciting sport fishing and boating products at the Progressive Miami International Boat Show, including the Pro Series GS-400 Outrigger Mount, the NEW Deluxe Aluminum Tele-Outrigger Poles, our popular Vinyl Rub Rail Kits, our premium line of Poly Accessories and the NEW Boca Sport Helm Chair! 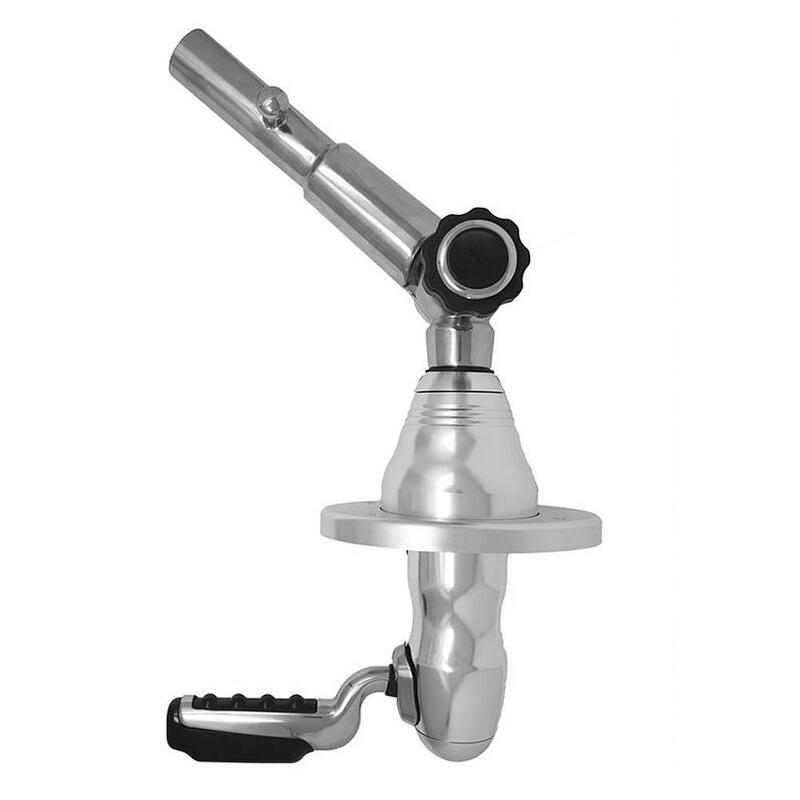 As the “big brother” to our popular GS-280, the heavy-duty Pro Series GS-400 is designed to handle the additional pressure from torque and whip generated by the longer outrigger poles. Because the base hole pattern matches the 280, upgrades are easy! The GS-400 pairs with our award-winning 20’ Carbon Fiber Tele-Outriggers and the NEW 18’ Deluxe Aluminum Tele-Outriggers. 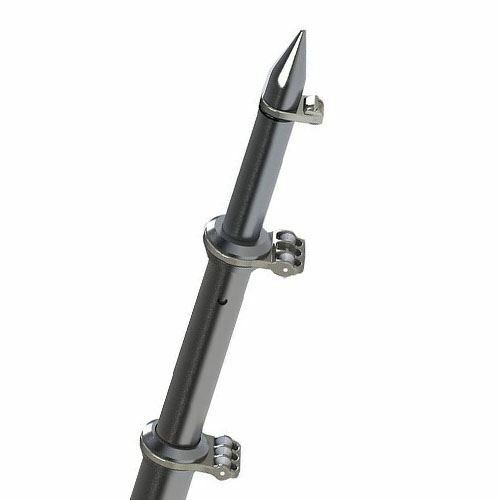 Designed for offshore trolling in search of bigger fish, the NEW 18’ Deluxe Aluminum Tele-Outrigger Poles have a thicker wall for enhanced durability and feature patent-pending 360º swivel rollers for better natural bait presentation and reduced halyard friction. The Deluxe Poles telescope below 8’ for trailering, storage and bridge clearance and extend to 18’ – increasing the strike zone when fishing. 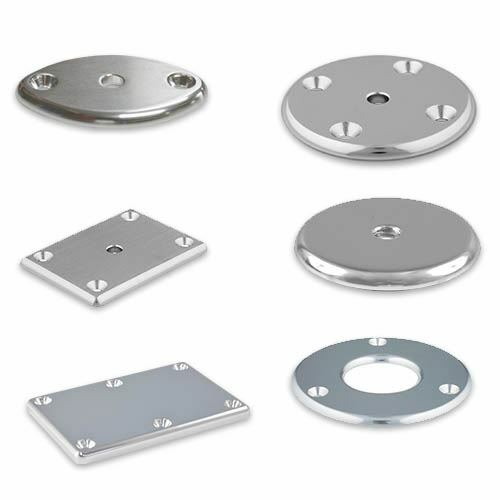 They pair with our Grand Slam 280, 380 and 400 series mounts and are available in silver/silver and black/silver. 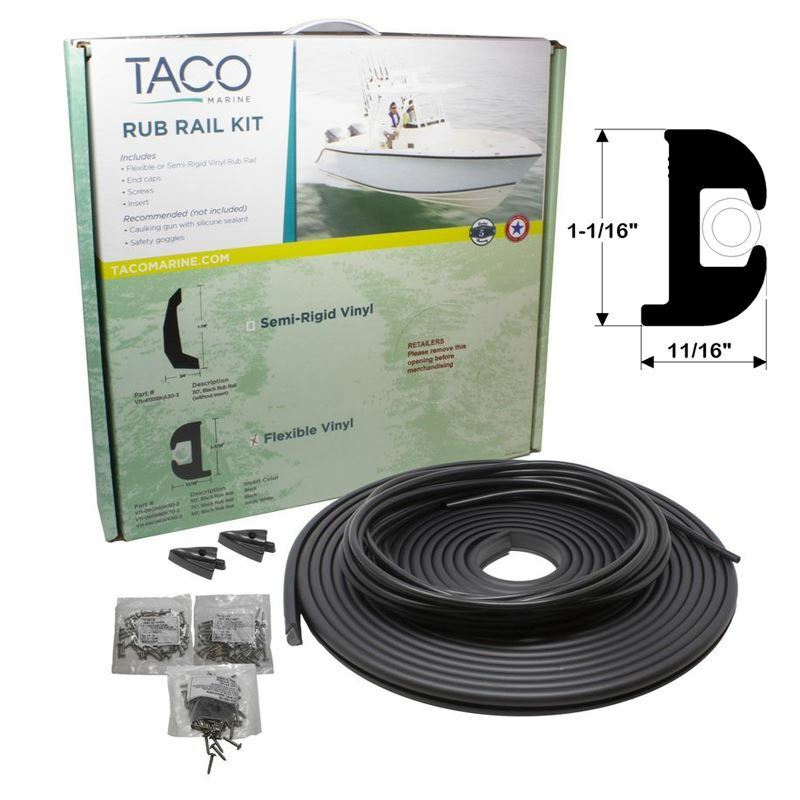 Do-it-yourself boaters love our Vinyl Rub Rail Kits! For boaters looking to upgrade the appearance of their boat with new Rub Rail, our Vinyl Rub Rail Kits make it easy and affordable. 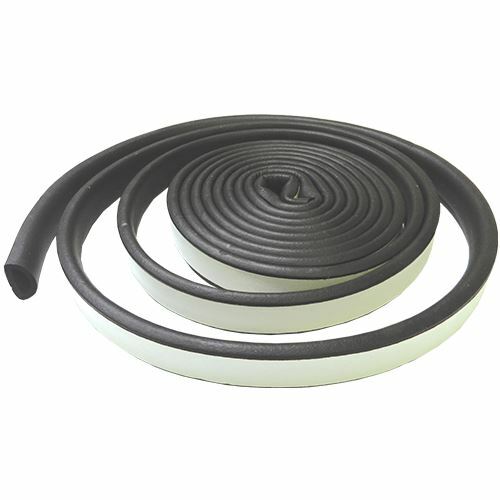 Designed to meet the functional and aesthetic requirements of most boats, each kit comes with one continuous coil of seamless Flexible Rub Rail, an insert, end caps when applicable, screws and an installation guide. We’re also showcasing our premium line of Poly Accessories! 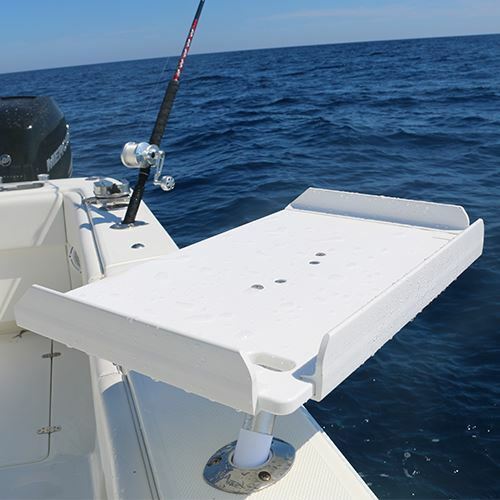 From our popular Gunnel Mount Filet Table to our durable line of cup and tumbler holders, our Poly Accessories offer boaters and anglers alike the convenience they require for a great day on the water. 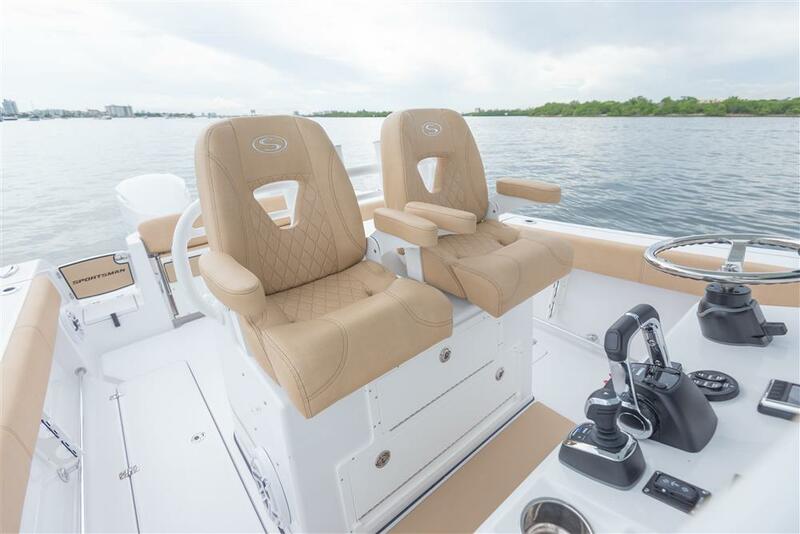 At the helm, days on the water are always made better when supported by a comfortable, stylish seat. Our NEW Boca Sport Helm Chair is provides boaters with the support and comfort needed for those bumpy boat rides. With adjustable armrest brackets and a rollback seat bolster, the Boca Sport Helm Chair doubles as a Leaning Post! For all these great products and more, stop by our booth C199 at the 2019 Progressive Miami International Boat Show. 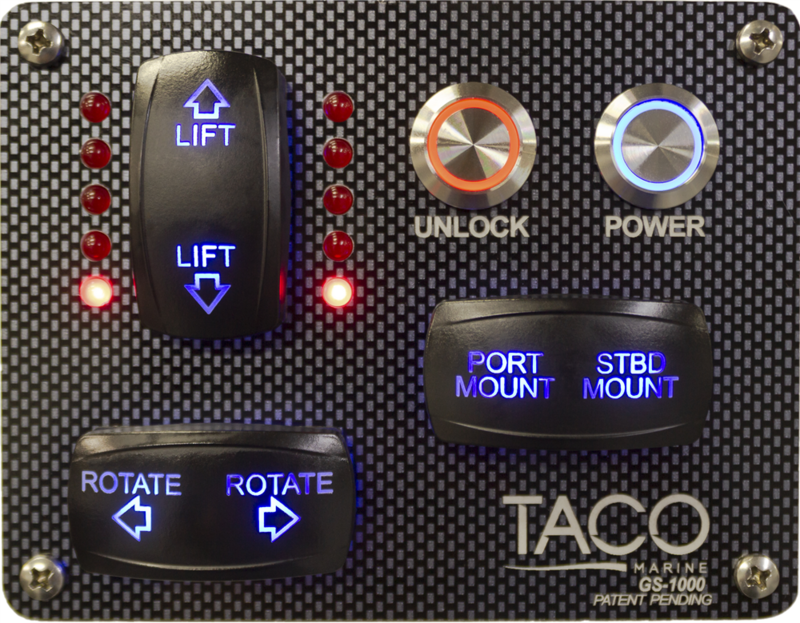 Stay up to date on all the latest from TACO Marine by following us on Facebook, YouTube, Instagram, Twitter, LinkedIn and by subscribing to our newsletter below.